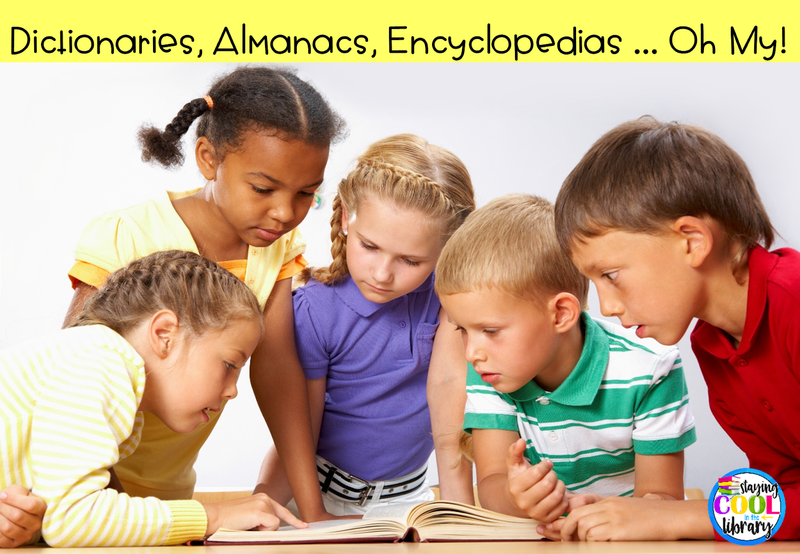 Dictionaries, Almanacs, Encyclopedias ... Oh My! Teaching and reviewing different types of reference materials may seem pointless in the age of Google. 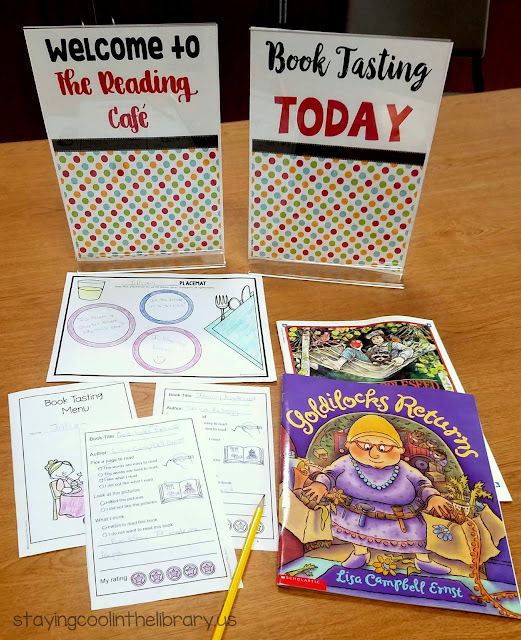 However, I still believe that our students need to learn what these books are and how to use them, and not just because they are still tested on them (at least in Virginia). 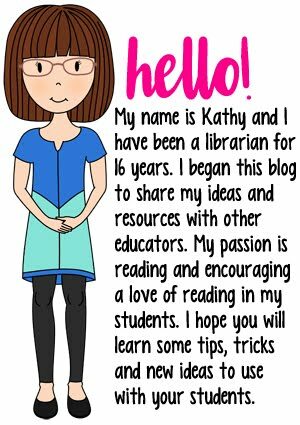 I begin with teaching students how to use the print books first and then work up to using online resources. I start teaching formal lessons on these materials in second grade. Below is a brief overview of what I do with each grade level. I begin by explaining what a dictionary is and provide time for them to practice using one. We also do a lot of alphabetizing activities. I begin with dictionary review activities. I also spend a lot of time teaching guide words. For some reason, my third graders always have a very difficult time with guide words. I then move onto using a thesaurus. I will show them a print encyclopedia and almanac and explain what they are. I will do a brief review of the dictionary and thesaurus. I spend about two weeks on the almanac. And then I move onto using a print encyclopedia and then the online encyclopedia. My school subscribes to World Book Online. 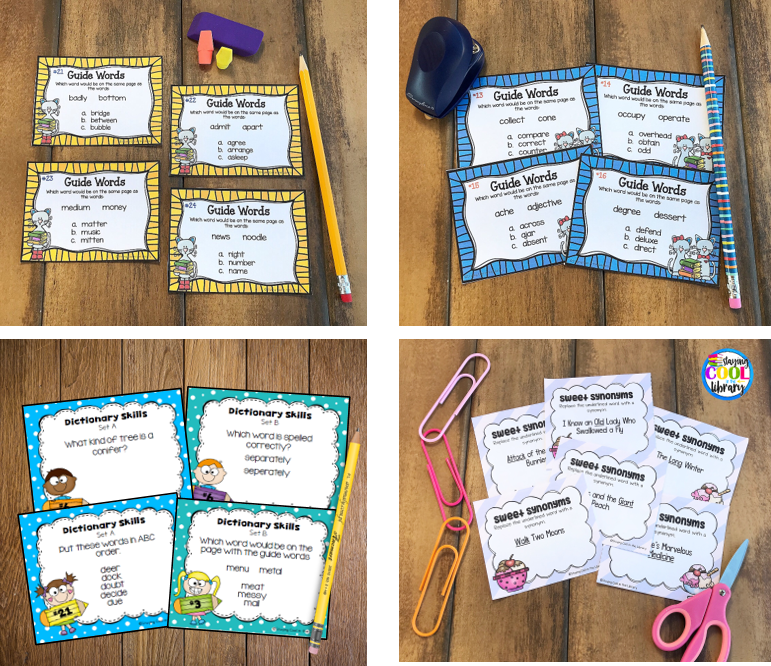 Since I do spend so much time teaching students how to use these materials I have created many lessons about reference materials. 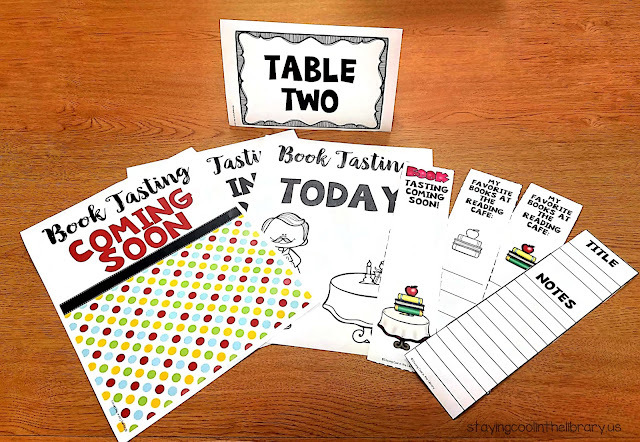 These include different task card sets, PowerPoint review games, and worksheets. My school is not a 1:1 school yet, but we are moving in that direction. This year I have created several Google Slides lessons to review different skills. 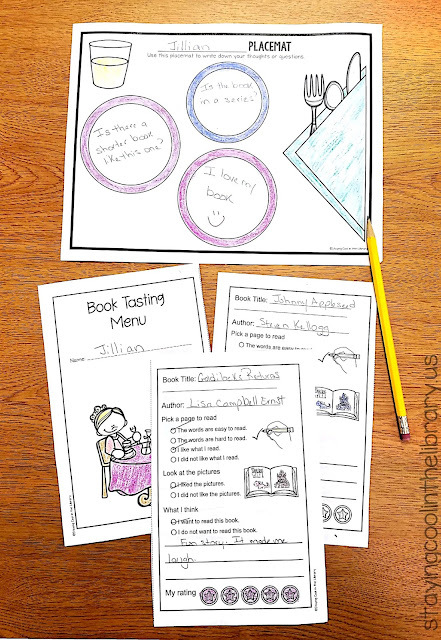 These work really well with 4th and 5th graders because they love being able to complete their work on the Chromebook instead of a paper and pencil. They are more engaged as well. 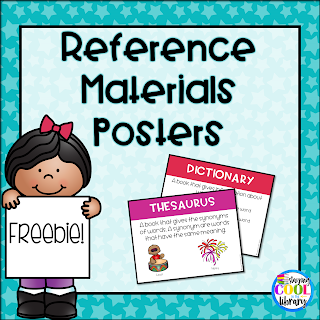 I also added a set of free reference materials posters to my store as well. These are handy references to help remind your students what the different types of reference materials are. Click the image below to download them. 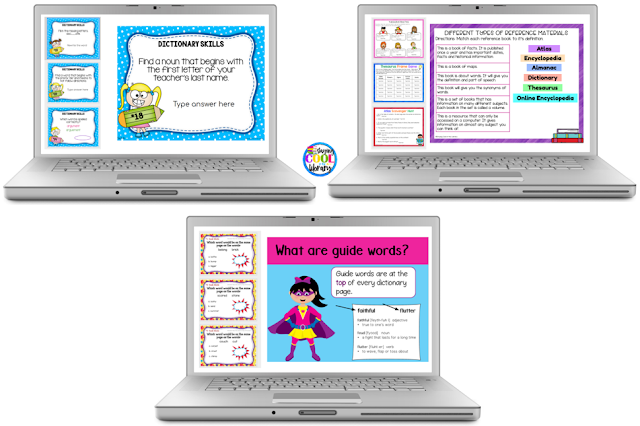 Click here to go to the reference materials page of my TpT store. 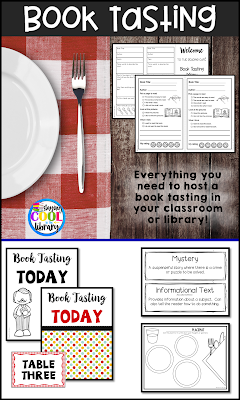 Click on the links below to look at the resources featured above. Bullying is a problem that every school faces. It can affect any child at any time, including our youngest students. 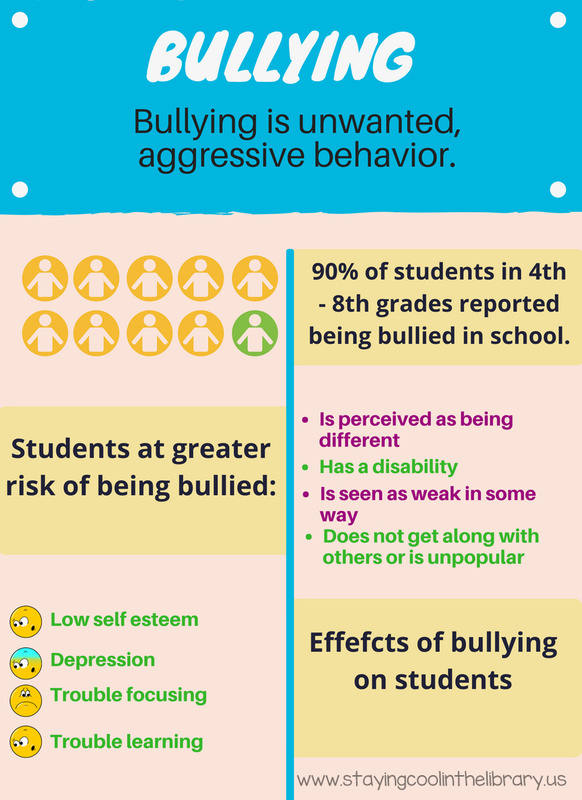 Bullying can affect a student in many ways. 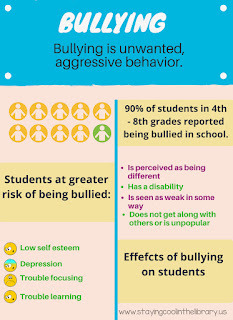 Below are a few statistics from the National Bullying Prevention Center. Unfortunately there is no simple answer to this problem. However one way that librarians and teachers can help to combat this problem is by reading picture books about bullying and the importance of kindness. 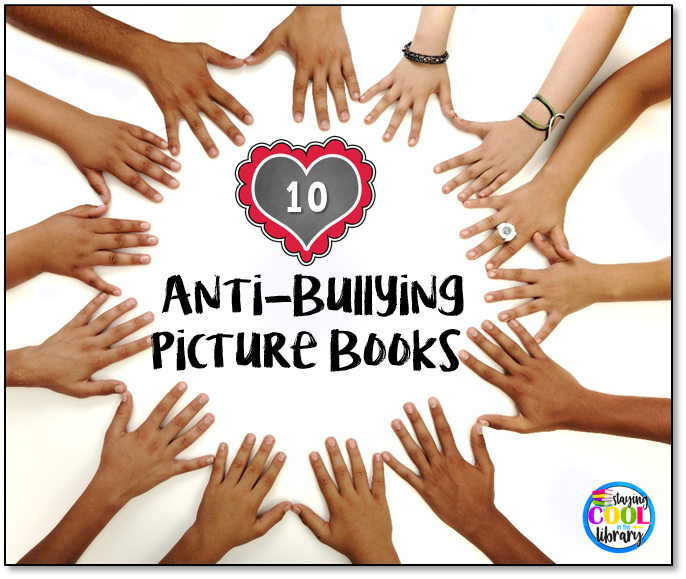 By doing this students can begin to learn the warning sings of bullying and understand how their actions have consequences. It will also get them thinking about the importance of kindness and being accepting of other people. 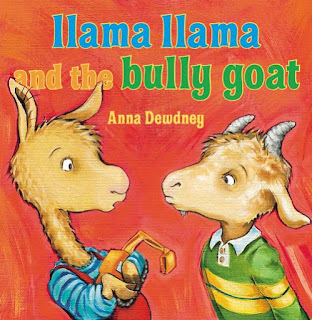 Llama Llama and the Bully Goat by Anna Dewdney: Like all the Llama Llama books, this is a gentle story that can be read with preschool and early elementary students. Llama Llama is being teased at school. But he remembers a lesson his teacher taught him: walk away and tell an adult. 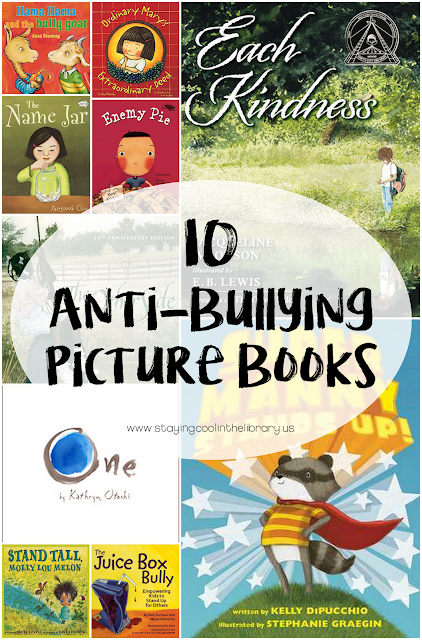 The book teaches students that bullying is wrong. It also touches on fogiveness when Llama Llama forgives Goat for teasing him. 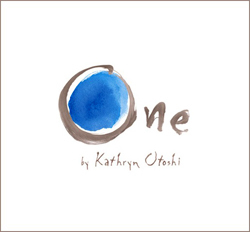 One by Kathryn Otoshi: Blue gets picked on by Red. The other colors see this but don't know what to do, even though they know it is wrong. But then someone new comes to town, One. One shows the colors how to stand up for themselves and accept each other for their differences. This is a simple story with a powerful message. Super Manny Stands Up! 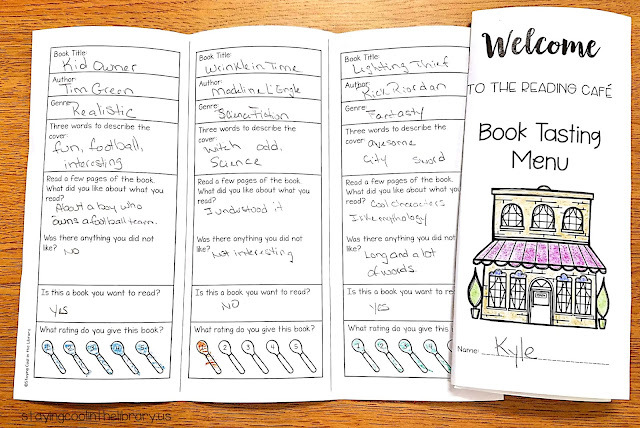 by Kelly DiPucchio: This book was published in 2017 so it is one you may not be familiar with. 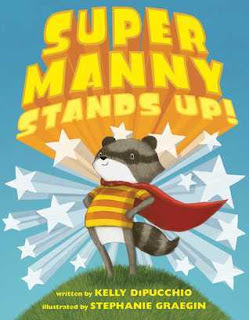 Manny is a raccoon who likes to wear capes and practice being a superhero. When he goes to school he uses an invisible cape to give him the courage to stand up to a bully who is picking on another student in the cafeteria. This prompts the other students to use their imaginary capes to help defefat the bully. 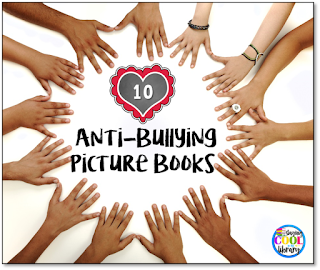 This book will not only open up a discussion on bullying but about courage and standing up to help someone else. 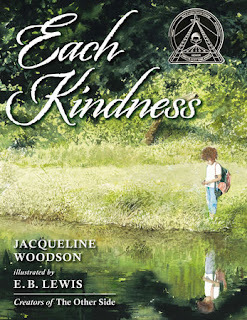 Each Kindness by Jacqueline Woodson: This is one of my favorite books. 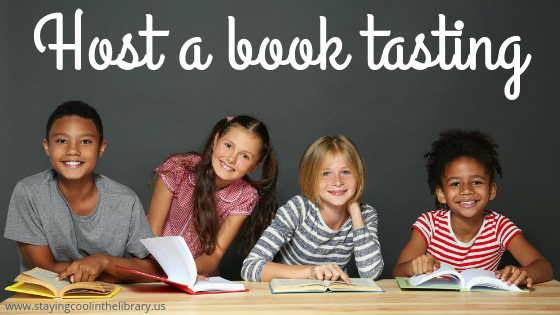 It is by Jacqueline Woodson, an extraordinary author whose stories touch on many topics that are difficult to teach and discuss with children. There is another one of her books further down on this list. The book is about two girls, Chloe and Maya. Maya is new to the school and wants to make friends. But Chloe is not very kind to Maya. Then one day Maya stops coming to school. Chloe's teacher gives a lesson on kindness and how one simple kind act can make a huge impact on a person's life. This is a book that many students will be able to identify with. They will know what it is like to be treated meanly by a classmate and understand the feelings invovled. There are so many opportunities for discussion in this book and it can be read to students in all grade levels. 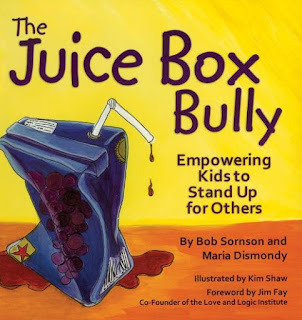 The Juice Box Bully: Empowering Kids to Stand Up for Others by Bob Sornson: This book would appeal more to older elementary students (grades 2-5). This is a story about Pete, a new boy who is having trouble fitting in. Pete is a bully. He quickly learns though that his new classmates have made a promise to their teacher. They promised to always be kind and to stick up for each other, to not be a bystander. What I like most about this book is the message it teaches about the importance of speaking up when you see something that you know isn't right. And it also shows students a way to handle bullying behaivor. Personal note: while I love the message in this book, I am not a fan of the illustrations. 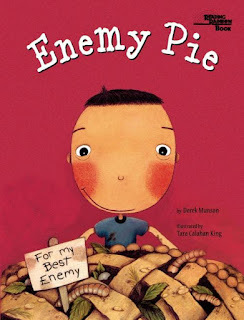 Enemy Pie by Derek Munson: This story is about a boy who does not like the the new kid in the neighborhood. His dad tells him that the secret of getting rid of enemies is to bake enemy pie. But he must spend one day with his enemy in order for the pie to work. And after a day spent playing together the two boys become friends, not enemies. It teaches an important lesson about not judging people before you get to know them. 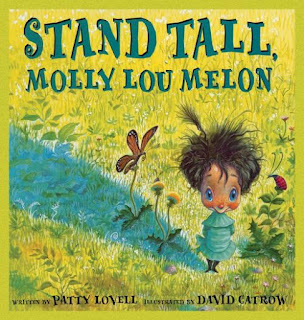 Stand Tall Molly Lou Melon by Patty Lovell: Molly Lou looks different than the other kids. She is short and has big teeth and fa unny voice. But her grandmother has taught her to be proud of who she is. When Molly Lou goes to a new school there is one boy who constantly teases her. But Molly Lou ignores him and shows everyone how special she is. This book is about acceptance: acceptance of other people despite their differences and acceptance of yourself as well. 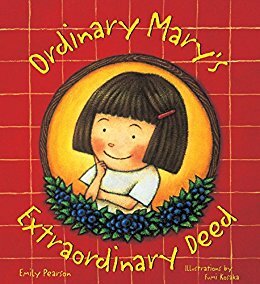 Ordinary Mary's Extraordinary Deed by Emily Pearson: Mary is an ordinary little girl whose random act of kindness sets off a chain reaction. This is a simple book with an inspiring message. It shows students how powerful one act of kindness can be. This book encourages conversation about the importance of being kind. It will also get students thinking about ways they can be kind in their own lives. 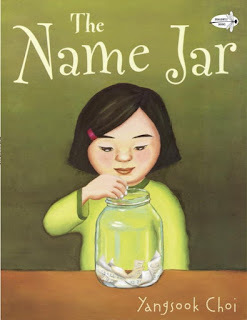 The Name Jar by Yangsook Choi: Unhei just moved to America from Korea and is worried about starting school. She tells the other students that she does not have a name yet, she will choose a name for herself the following week. The class wants to help her select a new name. By the end of the story Unhei proudly chooses to keep her Korean name. This book is about acceptance and friendship and embracing other cultures. 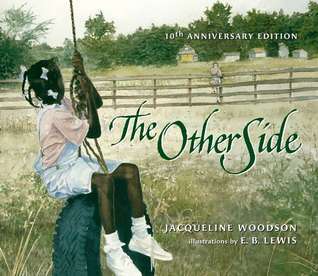 The Other Side by Jacqueline Woodson: This book is about two little girls, who live on different sides of a fecne. Annie is white and Clover is black. The girls become curious about each other and wonder why they are not allowed to play together. Slowly the girls become friends. This is a beautiful story that introduces the concepts of racism and discrimination in a way that even your youngest students will understand. Students will see how friendship can overcome fear and prejudice. One of my favorite things about this book is how it can be shared with all grade levels. 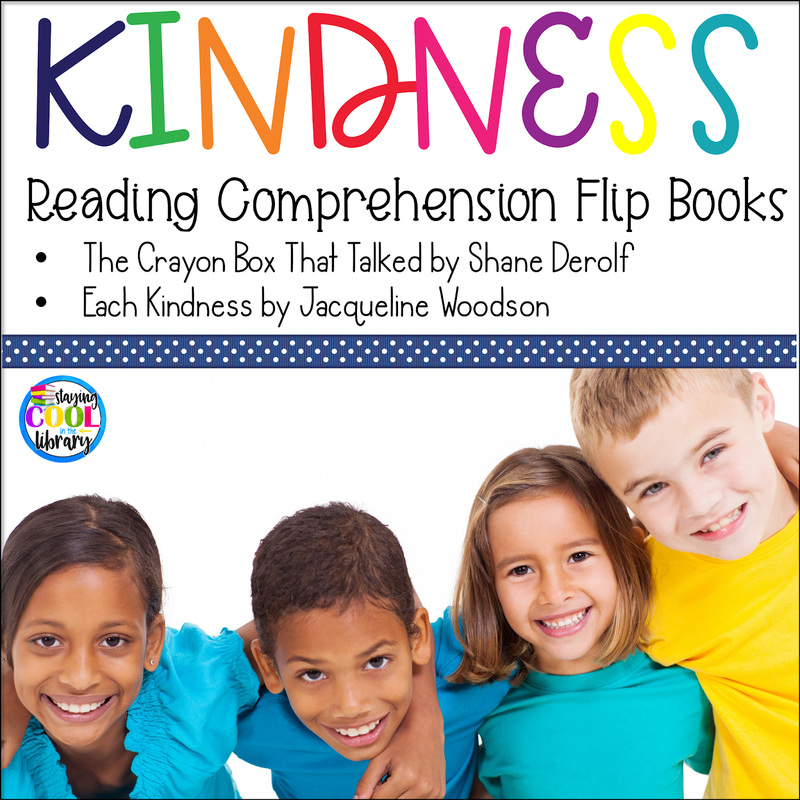 In my TpT store I have a Kindness Flip Book set that can be used with Each Kindness and also The Crayon Box That Tallked. I also have a free Friendship Mini Book as well. 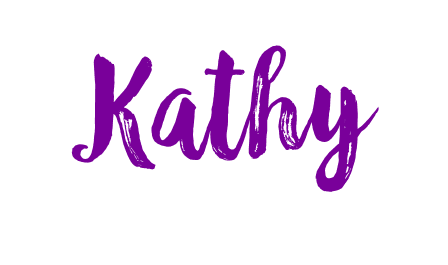 Click on the images below to take a look. Shaaring books like these provides so many opportunities to discuss these issues with your students. Chidlren will be able to relate to many of the situations in the books which will help them to understand these complex issues. What books would you add to this list? Leave a comment and let us know.